Tokyo Electric Power Company (Tepco) has confirmed it has invested into UK-based blockchain start-up Electron. Tepco said today that it closed an early-stage bridging round investment in the company at the end of last year in a bid to better understand the technology’s potential in power market applications. Tepco is one of Japan’s nine electric companies and turned over nearly £35 billion in its 2016 financial year. It has five major subsidiaries focusing on grids, generation, retail markets, wholesale supply and fossil fuels. While neither company would disclose the precise figure of investment, it’s understood that the finance will be used by Electron to expand its business operations, while Tepco will use the visibility to learn more about blockchain. Shin-ichirio Kengaku, managing executive officer and chief of global innovation and investments at Tepco, said the investment formed part of the company’s initiative to “seek new opportunities and create new value”. “We are excited to work with Electron to explore and obtain additional know-how on blockchain that has the potential to significantly impact the energy market,” he added. As the Japanese electricity market continues to deregulate, the investment in Electron is a further example of Tepco's appetite to investigate emerging technologies that could play a role in the new market landscape. In April 2017, UK domestic energy storage provider Moixa secured £500,000 from the utility in a deal that included plans for a Tokyo pilot of its battery systems and virtual power plant platform GridShare in a proof of concept trial. The latest investment served as the second source of funding Electron brokered in as many quarters towards the end of last year, having secured government funding to scale up its proprietary blockchain energy trading platform in September. The London-based start-up is also engaged in a project within Ofgem’s ‘Regulatory Sandbox’ premise, allowing certain projects to operate outside of the usual rules and regulations if they stand to benefit customers in the long term. Paul Ellis, chief executive at Electron, said there is a “huge need” to create shared infrastructure at the transmission and distribution levels as the energy transition accelerates, with blockchain ideally placed. “Tepco is an energy industry leader for innovation in Japan, so we are delighted to partner with them to explore expanding our service offerings in other markets,” he said. 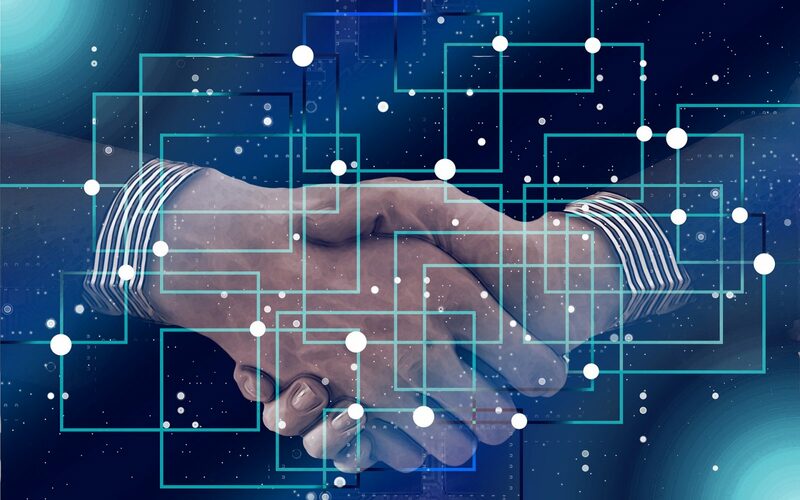 There is a healthy appetite for investments in blockchain start-ups of late, with both Centrica and Siemens investing in platform provider LO3 towards the end of last year.